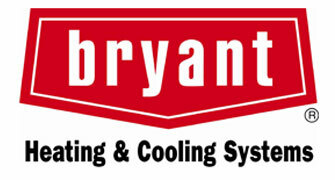 Our experience in refrigeration is unmatched. Speak with our specialists and discuss our product offerings. We offer heating solutions ranging from home and business to space heaters and tank warmers. Yes, it gets hot up here in the North. We have you covered for when it gets too warm for comfort. We are committed to providing unmatched quality for every customer. Contact us for an appointment or to request 24-hour emergency service. 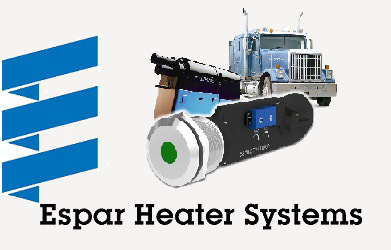 Espar Heater Systems Don’t get stuck in the cold. Keep your engine in shape in all weather conditions! We work with the world’s leading brands. Here are just a few. Because our customers are always right.